Leaderflush Shapland’s Designer Range brochure has been updated to incorporate the latest technical standards and features the latest style solutions. ideally suited to a wide range of sectors and applications. With every commercially available wood veneer option, as well as PVC laminate, paint and metal finishes the Designer doorset offers almost unlimited choice. 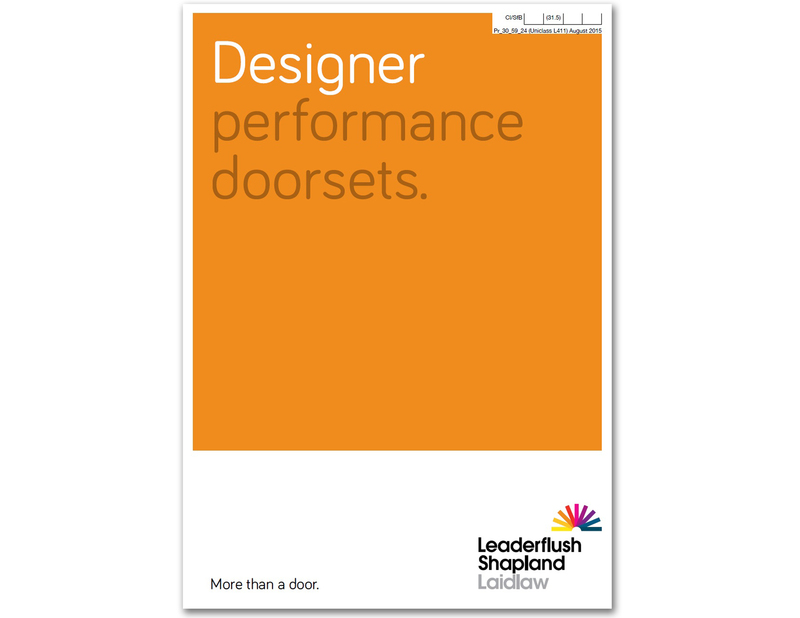 Leaderflush Shapland has also put together a range of architectural ironmongery to provide a complete integrated doorset package with each product chosen to meet all technical requirements.